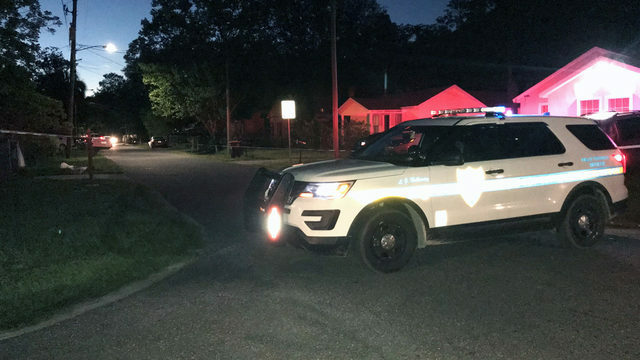 ST. JOHNS COUNTY, Fla. - There's a neighborhood crime alert in St. Johns County, where deputies are investigating a string of construction site thefts. According to the St. Johns County Sheriff's Office, the Beach Walk community, which is still under construction, is one of three home construction sites targeted within recent days. Investigators said crooks use the cloak of darkness to steal thousands of dollars' worth of specific items. 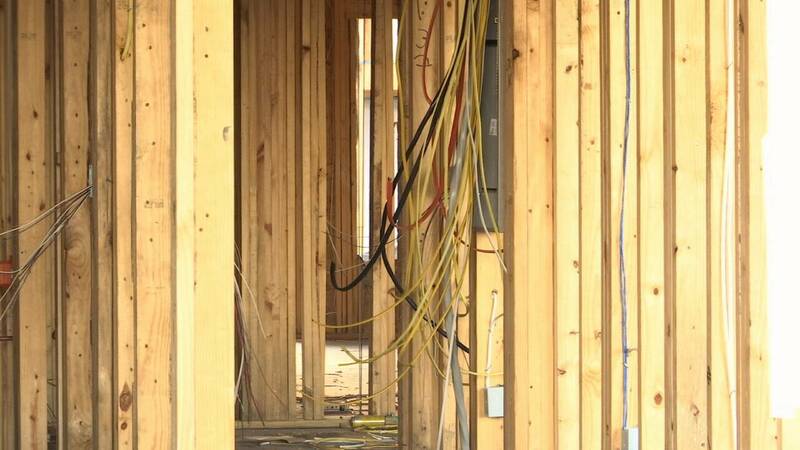 As of Tuesday afternoon, according to the Sheriff's Office, there had been 31 reports of construction site burglaries and thefts within the last six months. Deputies said the majority of those have been reported in northwest St. Johns County, where home construction is booming. During a four-month period, tools were the main items reported stolen, but Mulligan said that's changed. “In the last two months, the increase has been more in the appliances and the copper wiring and electrical wiring," he said. Investigators said crooks know appliances are delivered when home construction is nearly finished. They also said electrical wiring appears to have been stolen by thieves who are very careful about not damaging the structure. “This is someone who’s been in the business or someone who has studied how to best do it," Mulligan said. He added some of these cases may go unsolved, but every now and then, something as simple as a traffic stop leads to a break in these types of cases.